Campbellford, lock 13 on The Trent Severn Wateway running from Lake Ontario to Georgian Bay. 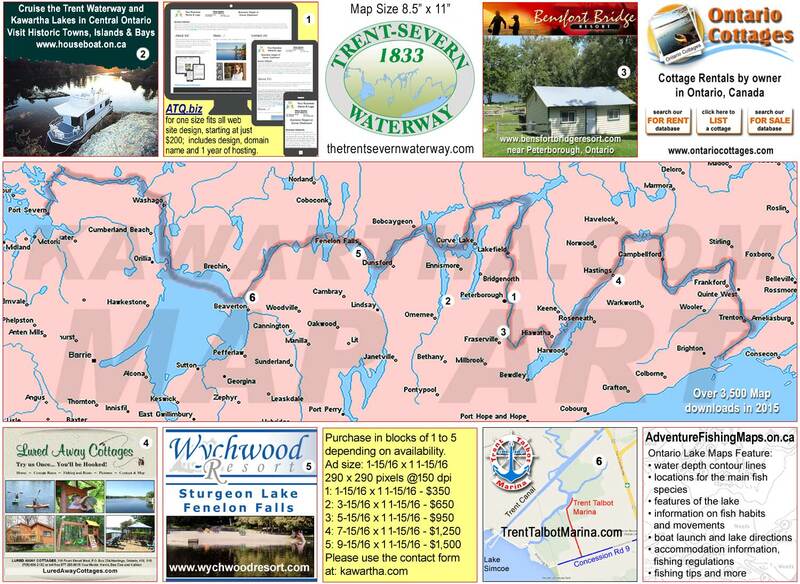 Campbellford, situated at lock number thirteen of The Trent-Severn Waterway and is 51.8 Kilometers from Trenton. This is a good size community and has everything from a Hospital to major grocery stores and most supplies can be found here.